I’ve been a New Yorker my entire life but there is just something to be said about southern living. 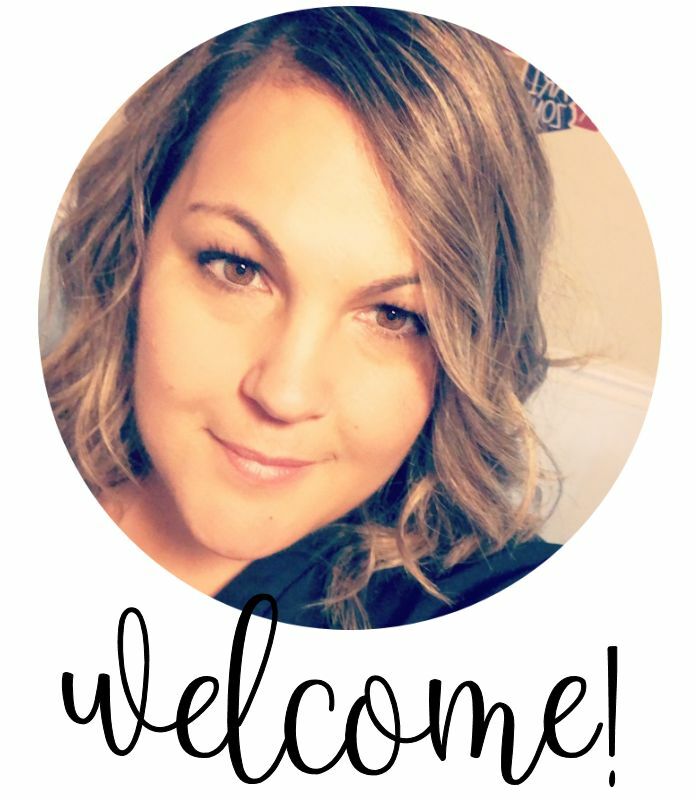 It’s always been a dream of mine to retire down south somewhere to enjoy small-town living and to enjoy the southern hospitality that the south is known for. And lets be honest, we’ve all heard those cute southern sayings that totally charm our socks off. 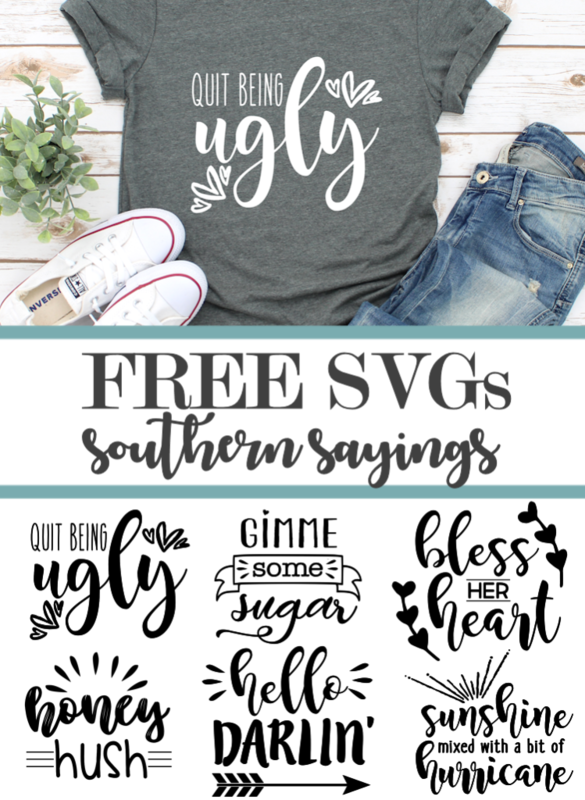 It’s going to be quite awhile before my kids are out of school and we can start making plans but until then these Free Printable Southern Sayings and SVGs will have to suffice. 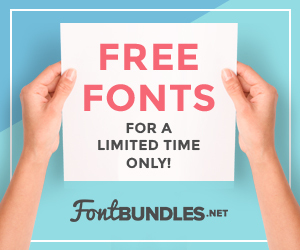 Keep reading below to find out how you can snag these freebies for yourself. 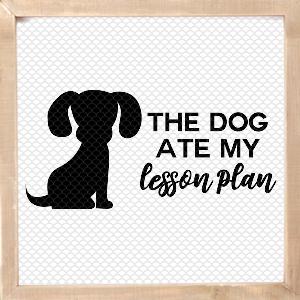 This set of designs has been sitting on my laptop for months until I had the time to convert them all to cut files and put them into a blog post. 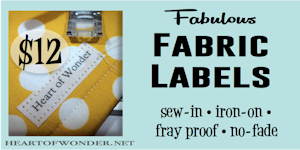 My design style is pretty simple and that is reflected in my printables and cut files. 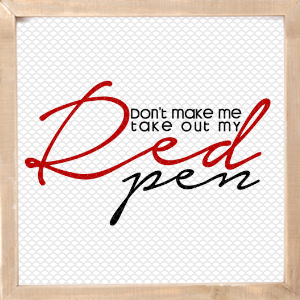 When I originally designed these cute southern sayings they were all pretty simple too. I’m glad I didn’t put them in the shop months ago when they were designed though. 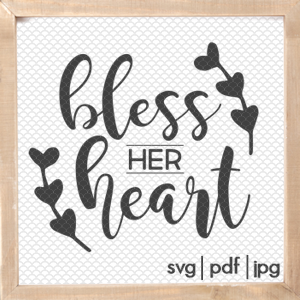 Over the last few days I spent some time looking at the many SVGs and cut files that are all over Pinterest and the blogs on THIS list. I’m drawn to so many of them that are whimsical and include flourishes and elements along side the text. I decided that I was going to take this set of southern quotes and give them a little something extra. What do you think? I think this is my favorite printable and svg set to date and I couldn’t be happier with how they turned out. As I mentioned at the beginning of this post I’ve lived in NY my entire life. One of my sisters, however, went to college in VA. I will never forget when she came home and told me all about the southern saying (and it’s true meaning) “Bless Her Heart”. If that’s not a little snark then I don’t know what is. Snark and sarcasm are kind of my second language so maybe that’s why I’m so drawn to the south and these funny southern sayings. 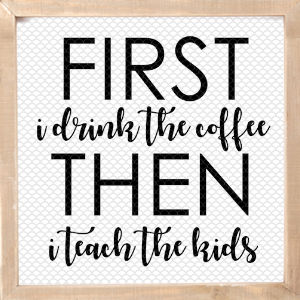 I know that not everyone crafts or has a shop to sell product in so I’m including the PDF files so you can download and print these quotes out if you choose to frame them and hang them in your home. 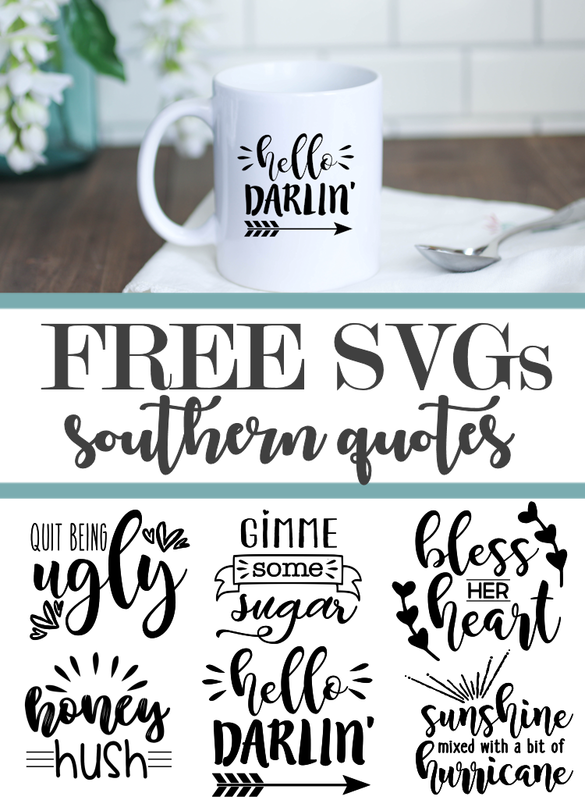 If you are a crafter and can’t wait to adorn some mugs and tees with these southern sayings then the SVG files are for you. Either way they are yours to enjoy! 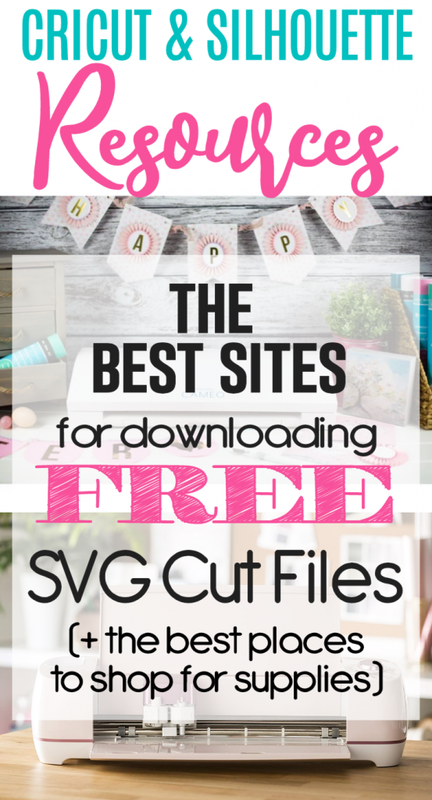 If you are a new Silhouette or Cricut user and you want to build your library of FREE Cut Files, this is the post for you! 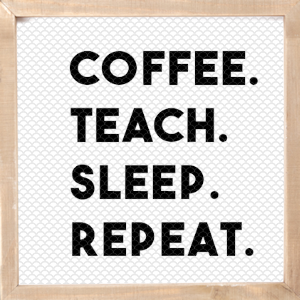 Plenty of resources to get you going on your crafting adventures. Click image below to read.